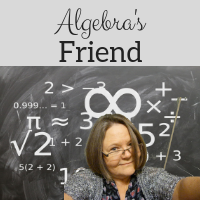 Algebra's Friend: Adventures with Books! So I haven't posted here much this year! But I'm still interested ... just trying to figure out what to share since I'm not active in the classroom. In the meanwhile, I've begun a new adventure ... with Usborne Books & More. I don't consider myself a salesperson, but I do care a lot about children and about literacy! So putting those two together to become a book lady made sense. 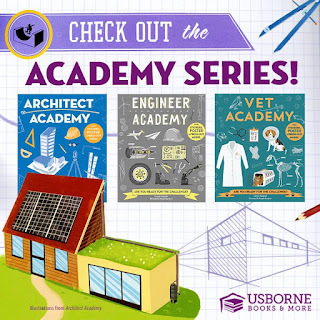 Usborne Books & More is an award-winning publisher of children's books (birth to 14+). The company chooses to sell most of its books through independent consultants instead of bookstores. I've had Facebook parties, home parties and participated in kids' events in booths. It's a great way to talk to people about the value of literacy and share good books! (There's more to the company too ... book fairs, fundraisers and grants! I'll share more on those later). Already I have several favorites! 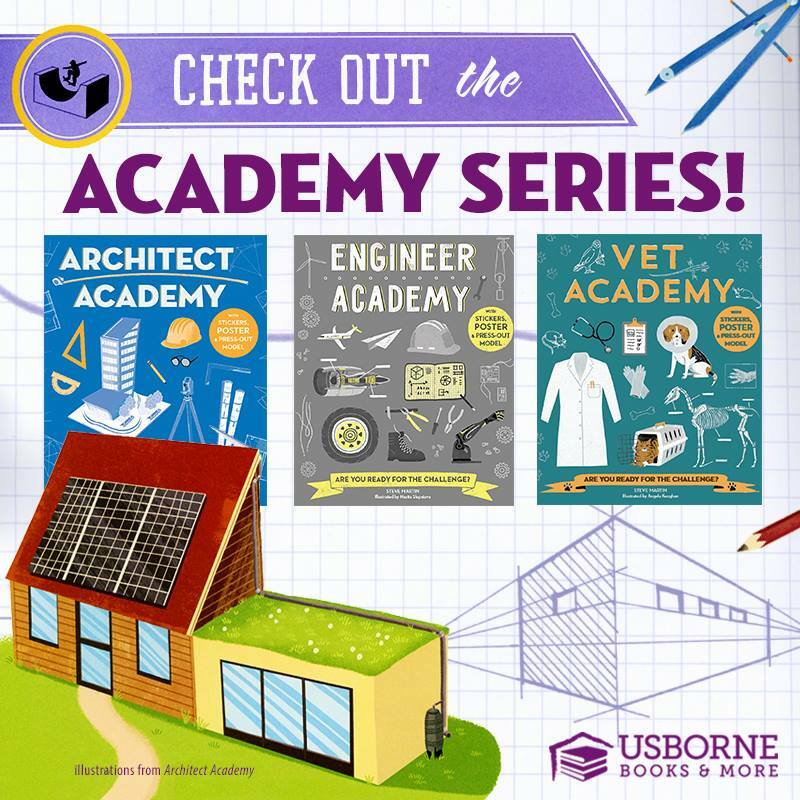 I love, love, love the academy series! Not pictured are the Science Academy, Astronaut Academy, and Pilot Academy. These are activity books ... perfect for upper elementary. 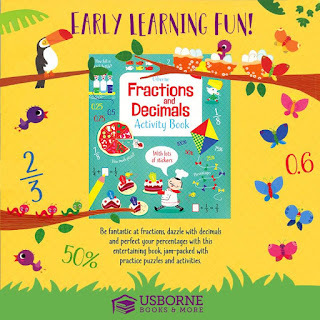 Kids learn while doing fun activities - a real summer boredom buster! 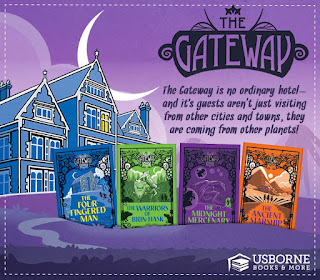 I started this series ... and loved The Four Fingered Man! I read it with a group of third graders, but I want to read the rest of the series just because! 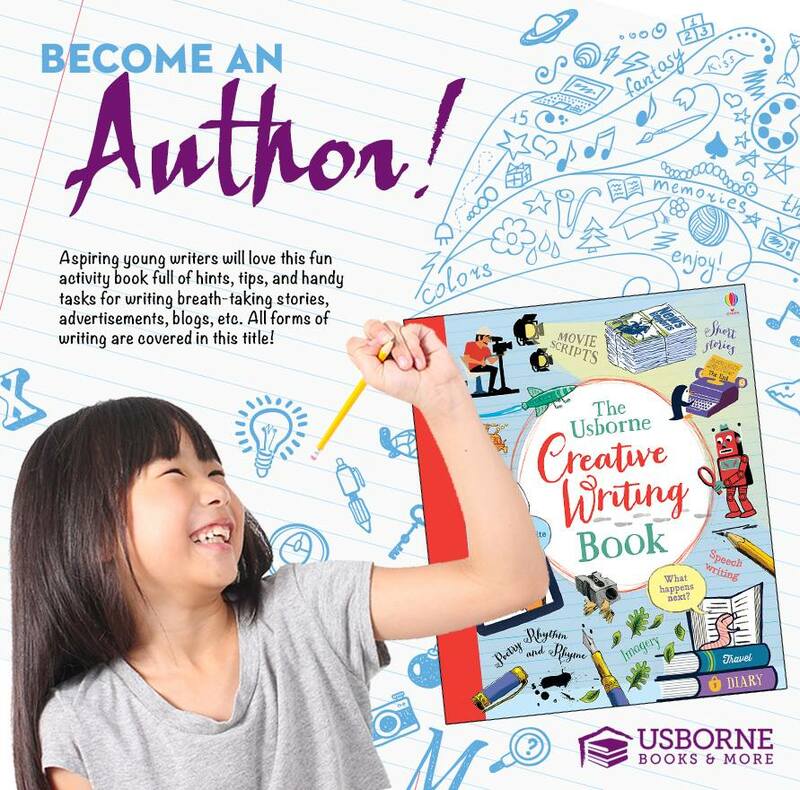 I have this creative writing book ... been thinking about improving my writing skills :) Really - if you have a child, niece or nephew that loves writing ... this is a great gift! 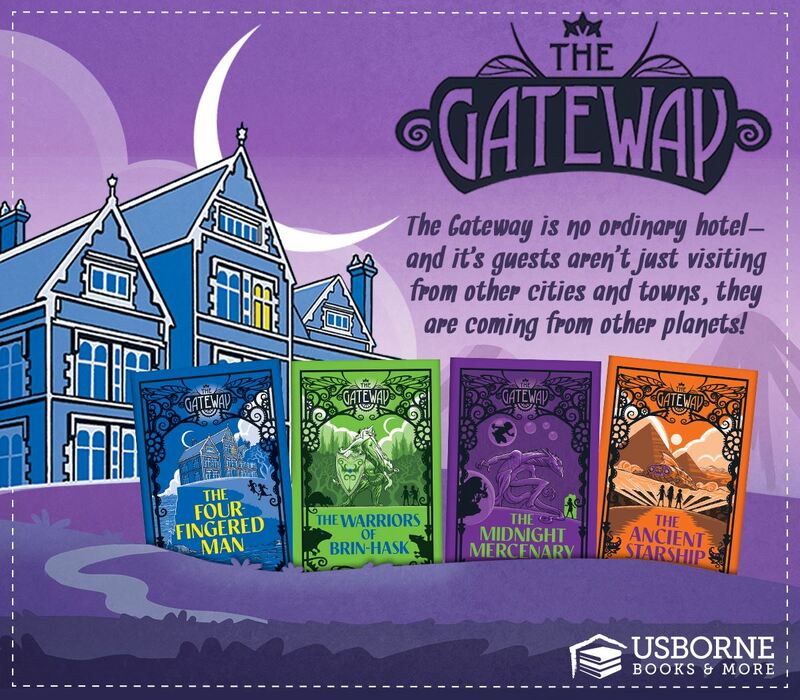 And there are several books in this series: My First Story Writing Book; Write Your Own Story Book; Write Your Own Adventure Stories; Write Your Own Mystery & Suspense Stories; and Draw Your Own Comics! There is a story writing book for every budding writer! And of course I need to mention math, right? This one is a sticker book! 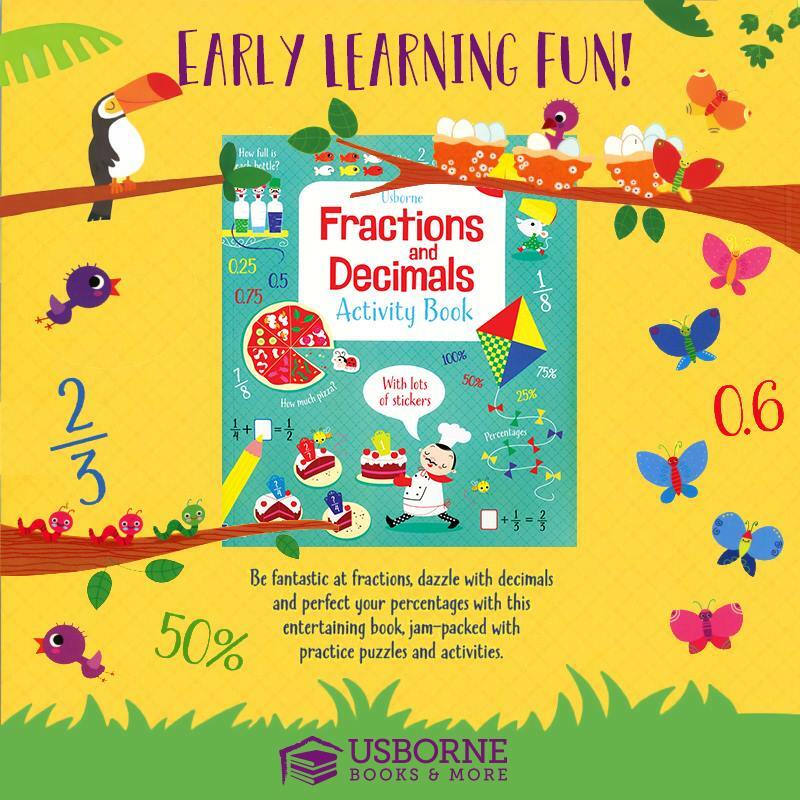 We have wipe clean practice books and lift the flap math books as well ... fun practice for elementary children! I'm having fun sharing books and literacy tips! If you are interested in knowing more, join my VIP Facebook group ... it's no pressure, fun way to look at reading with and to kids!